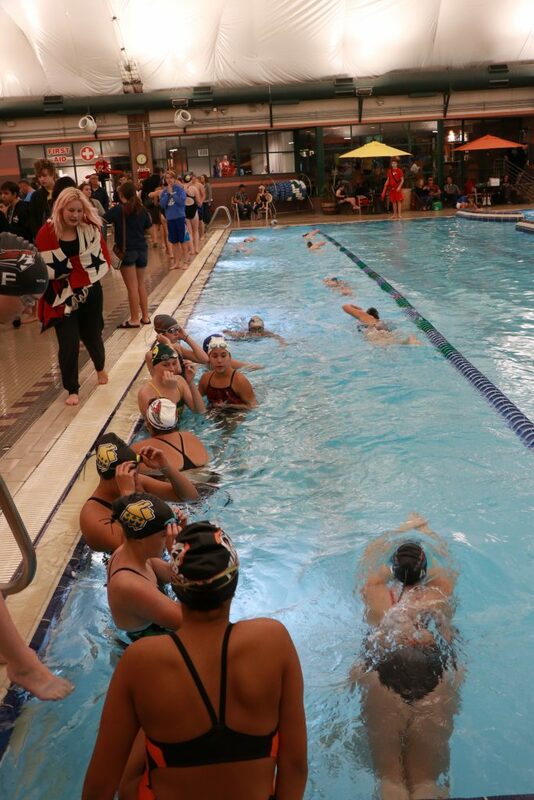 ST. GEORGE — Utah’s high school fall sports season may not quite be over yet, but winter has already taken the plunge in the form of a crowded two-day swim meet held in St. George last weekend. 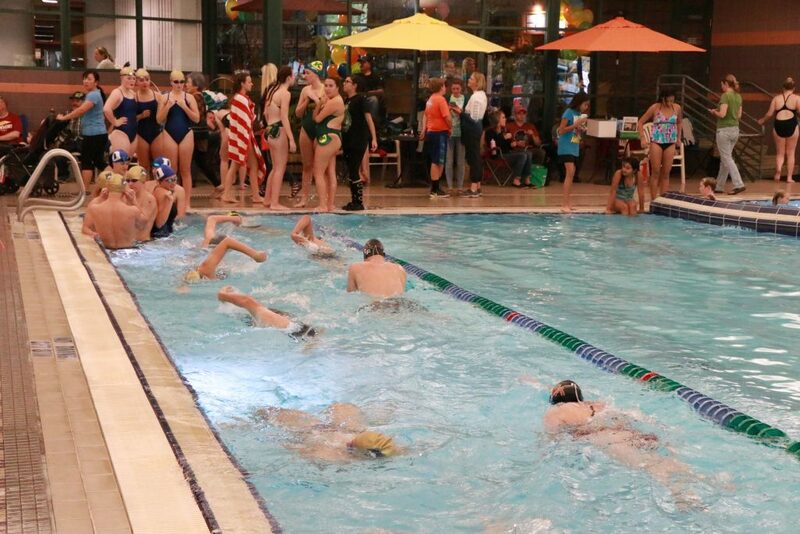 Approximately 600 swimmers from 18 Utah high schools participated in the Greg Fernley Invitational meet held at the Sand Hollow Aquatic Center Nov. 3-4. The meet included several large 5A and 6A high schools from Northern Utah, including 5A powerhouse Brighton High School, which took first overall in both the boys and girls divisions. Among local 4A schools in Region 9, Desert Hills High School placed third overall as a team in both the girls and boys division. The Thunder also accumulated the second-most combined team points. In addition, Cedar High School placed sixth among girls teams and seventh among boys teams at the meet. Other Region 9 schools participating in the meet were Dixie, Snow Canyon, Pine View, Hurricane, and Canyon View. 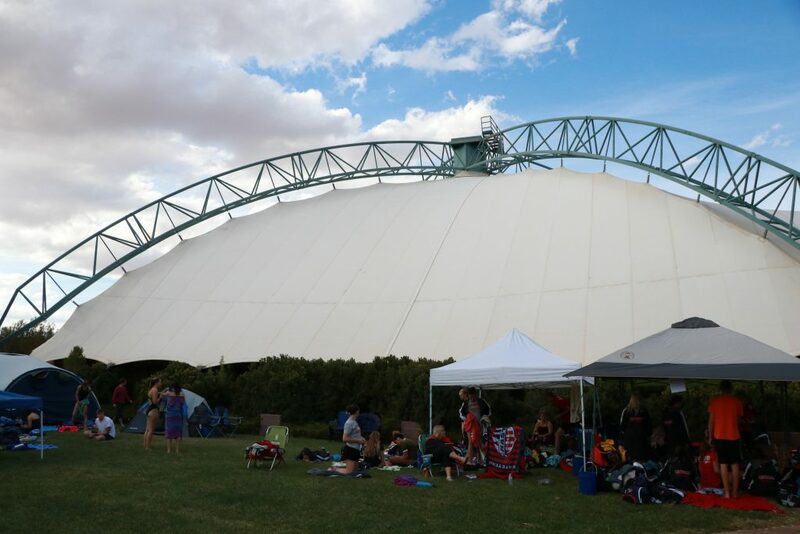 “The Greg Fernley Invitational is a wonderful opportunity for us to host some of the bigger schools from the Salt Lake area who bring their fastest swimmers to compete,” said Tamara Lemmon, head coach of the Dixie and Snow Canyon swim teams. “This year, as usual, our Southern Utah swimmers made a great showing for themselves, coming home with four of the nine individual high-point trophies handed out at the meet,” Lemmon added, noting that Ryan Bunn, a junior at Hurricane High School, was the overall high-point male swimmer at the meet. Bunn won both the 100-yard and 200-yard freestyle races and took part in two relay events that took 10th and 13th place. In addition, Desert Hills High sophomore Payton Plumb and his junior teammate, Keegan Wawrzyniak, each won the high-point award for their gender and year, as did freshman Cambria Callaway of Snow Canyon High. 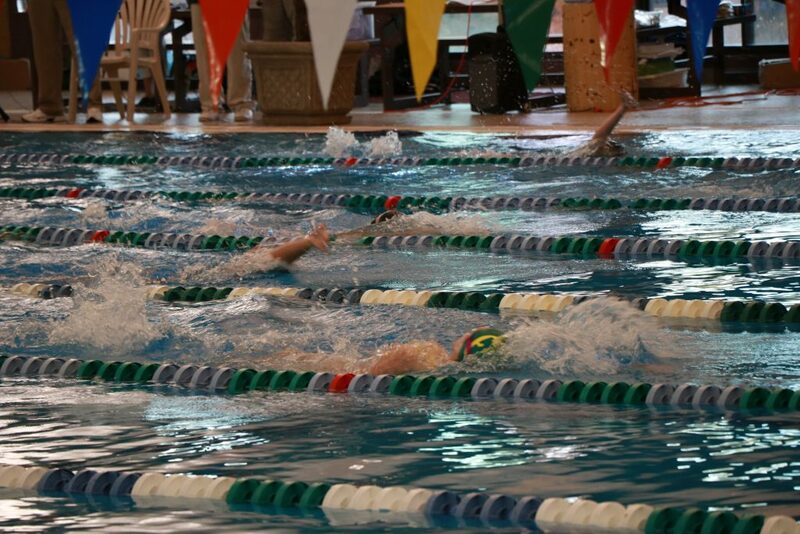 Plumb won the backstroke, placed fourth in the 200-yard individual medley, and was part of two first-place relay teams. Wawrzyniak placed second in the 100-yard freestyle and fourth in the 50-yard freestyle, in addition to being part of the same two winning relay teams that Plumb was on. Callaway placed fourth in the 200-yard IM, fifth in the 100-yard backstroke, and raced on relay teams that placed third and sixth. 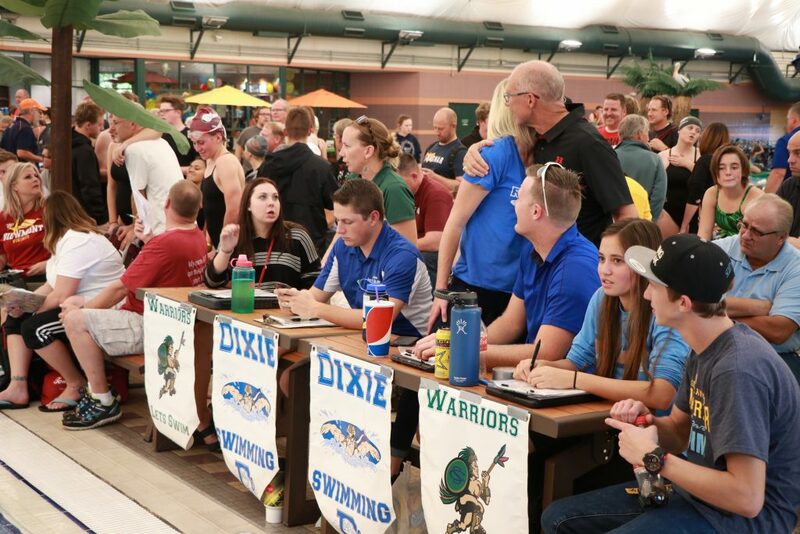 Among other notable performances by local athletes, Dixie High School senior Samari Nelson won a silver medal for taking second overall in the girls 100-yard breaststroke with a time of 1:11.69, tying the school record in that event. 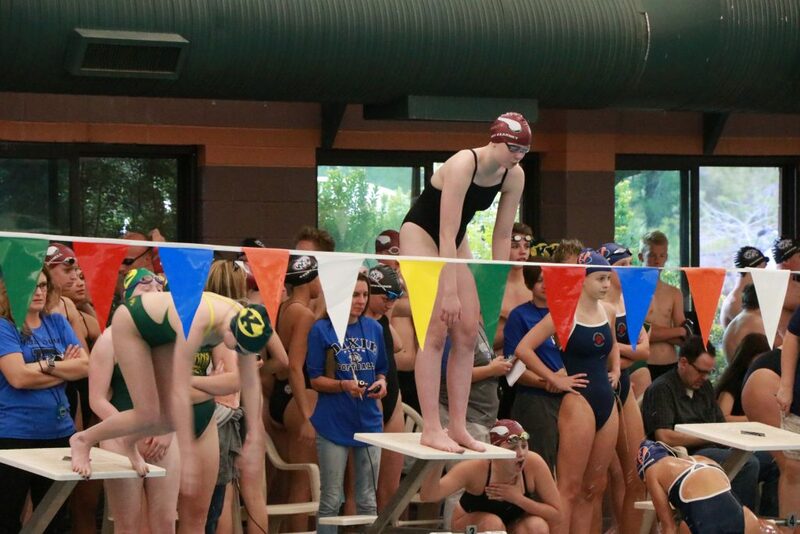 Meanwhile, the Snow Canyon girls relay team of Nicole Christensen, Silvia Leon-Moreno, Stephanie Dansie, and Callaway took a third-place bronze medal in the 400-yard freestyle relay at the end of the meet. Their time of 3:49.26 obliterated the previous school record, according to coach Lemmon. In addition, Cedar High senior Aspen Bonzo won the girls 50-yard freestyle in a time of 25.74 seconds, putting her ahead of 195 other swimmers who competed in that event. 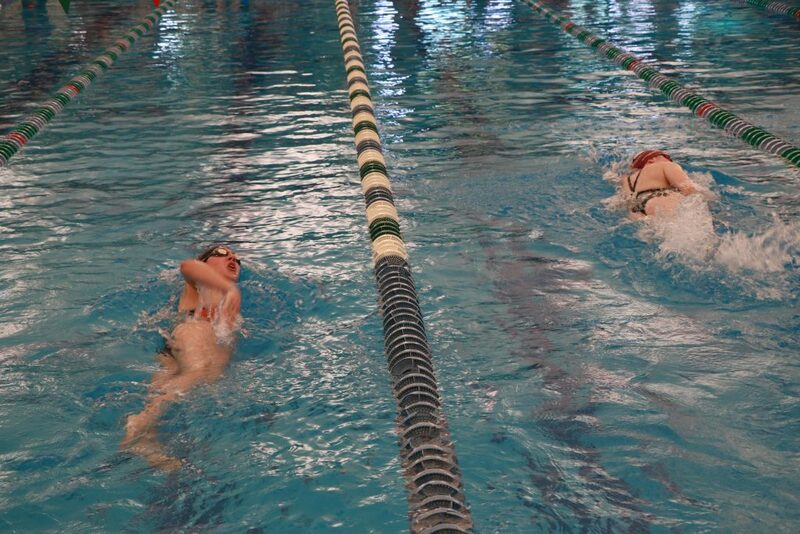 Cedar sophomore Elisa Price won the girls 100-yard backstroke in a time of 1:00.02. Coming close behind Price were Desert Hills teammates Sarah Hansen (1:01.21) and Caitlin Romprey (1:01.34), who placed second and third, respectively, out of more than 80 swimmers in that event. 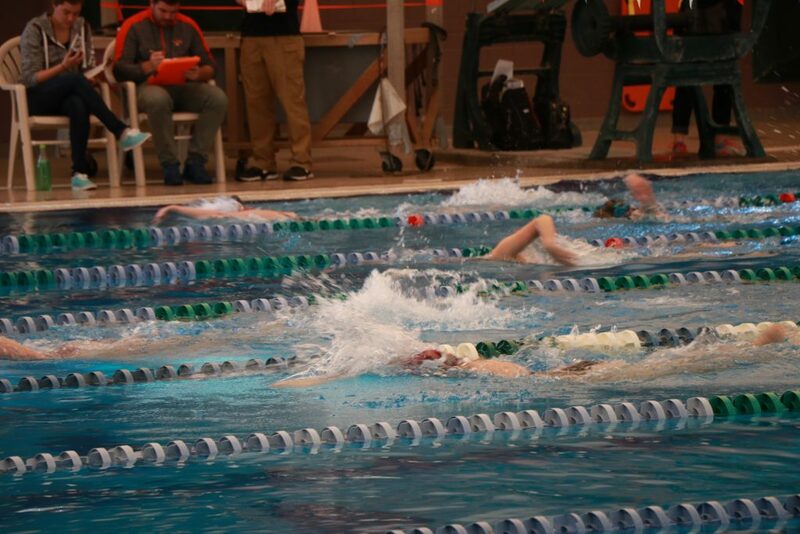 Cedar High also won the boys 200-yard medley relay. 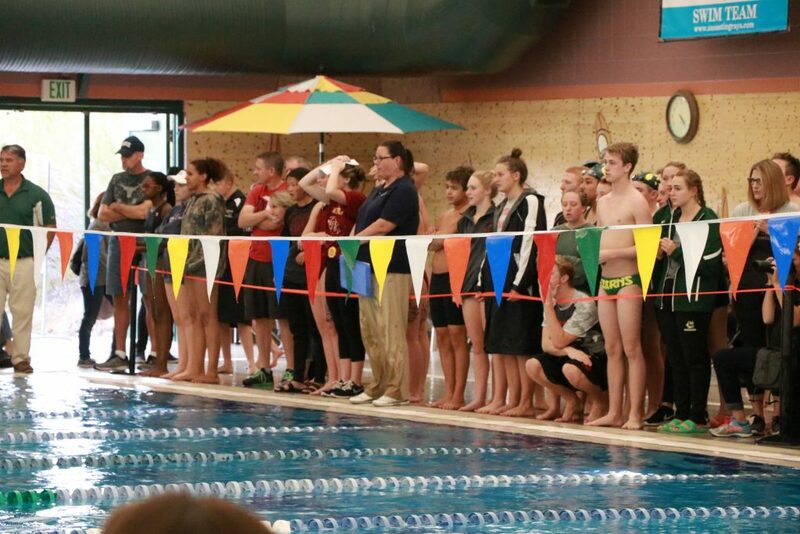 The next local high school swim meet will be an invitational event in Cedar City this coming Friday and Saturday, Nov. 10-11.